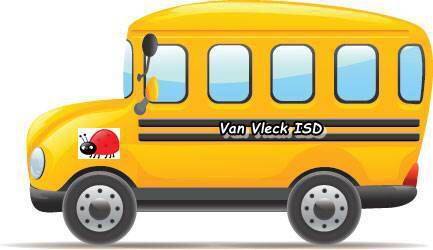 Start tomorrow morning (Thursday, Oct. 19), the Lady Bug Bus will be back on its’ regular bus route. We will continue to monitor the smoke/fire situation in Sargent for any future changes. The safety of our students and staff is priority #1. Thank you for your understanding and patience.